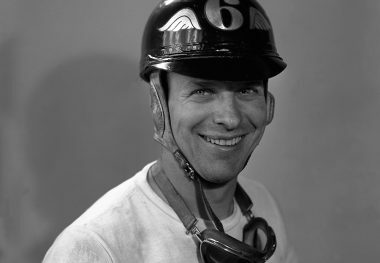 TONY BETTENHAUSEN scored victories in 21 National Championship races from 1946 through 1959, winning the national title in 1951 (with eight wins from 14 starts) and 1958. He also was runner-up in 1959 and ranked within the top ten in seven other years. 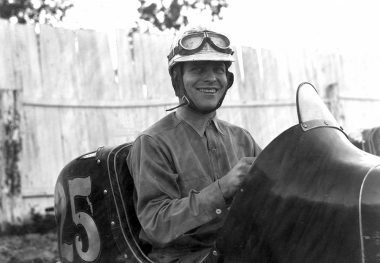 An outstanding midget car driver who also excelled in stock car races, Bettenhausen was runner-up in the 1941 Midwest Championship for what later became known as sprint cars. 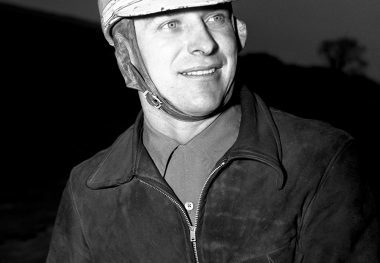 He was runner-up for the American Automobile Association Stock Car title in 1951 and third, under United States Auto Club sanction, in 1960. 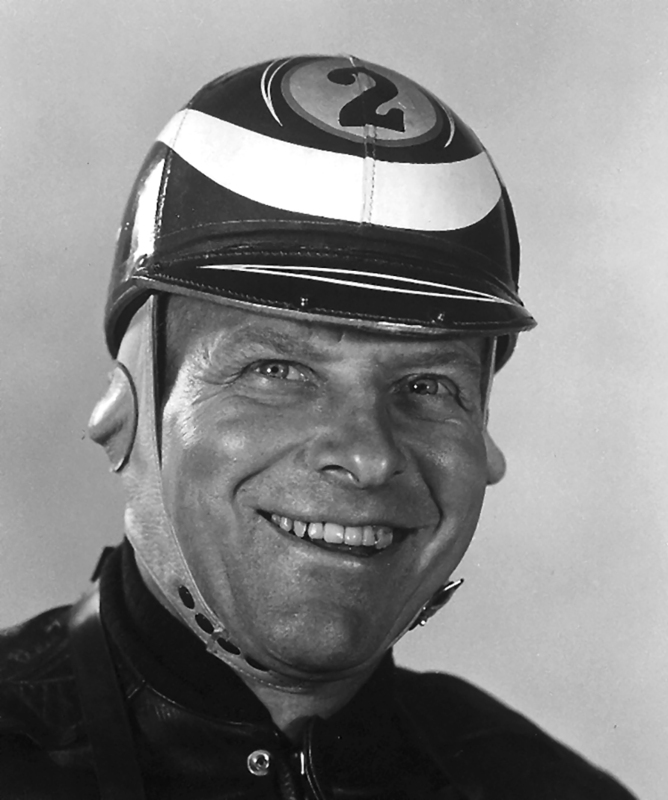 He participated in 14 Indianapolis 500 races, his best showing being second (shared with Paul Russo) in 1955. 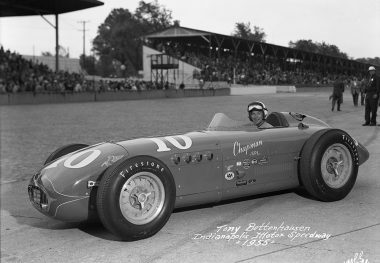 When Indianapolis cars took part in the international 500-mile race at Monza, Italy, in 1957, Bettenhausen was the fastest qualifier with one of the V8 supercharged Novi cars, turning a single lap at 176 miles per hour, an incredible speed at that time. 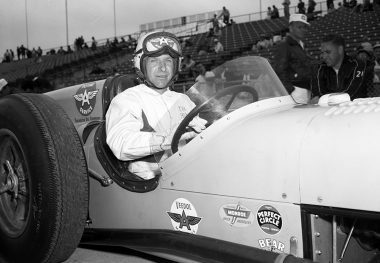 He lost his life the day before the first day of Indianapolis 500 qualifications in 1961 while testing a car for fellow driver Russo. In his assigned car, he had been practicing at speeds in the range of 149.8 miles per hour and was strongly favored to be the first to officially top 150 miles per hour on the following day.